Gibraltar has the unique privilege in this part of the Mediterranean to be able to marry any two individuals (visas allowing) under a special charter granted to it. This opportunity is often taken advantage of by couples of mixed nationality where paper work in their home counties is prohibitive. The most well known people to have taken advantage of this were John Lennon & Yoko Ono. I am often asked to recreate the famous picture of them waving their marriage certificate on the runway by fans getting married in Gibraltar today. The majority of visiting couples just want to get away from it all, be it large extended families or the dull weather of Northern Europe. Setting this trend were Hollywood stars Lawrence Harvey and Margaret Leighton, writer Frederick Forsyth, Status Quo frontman Rick Parfitt and comedian Des O’Connor, Sean Connery loved it so much he did it twice! 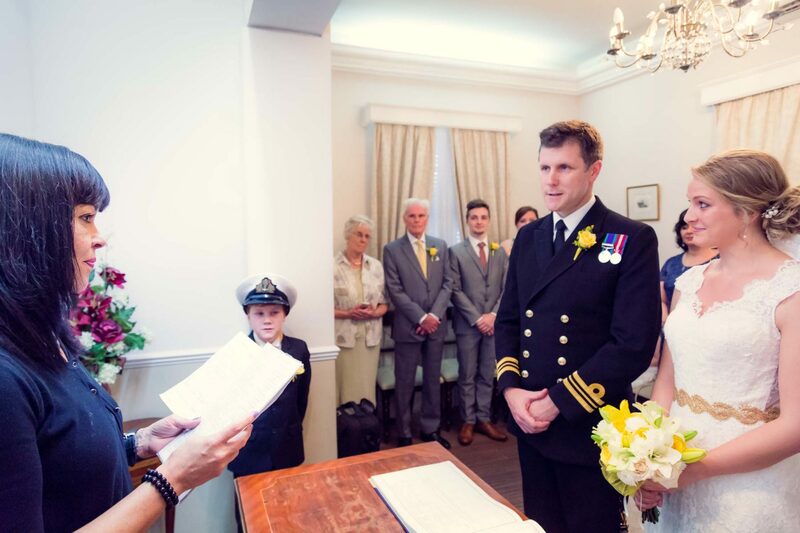 Though all weddings are conducted by the Registry Office there are many other venues that now have a license in Gibraltar, but this is where it all starts.